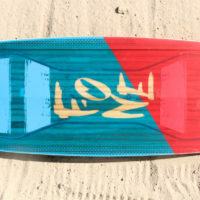 The WTF is a high-performance freestyle board that you can feel from the second you pick it up with its dense wood core, high rocker and full outline. 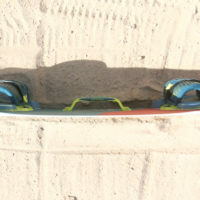 In addition to the conventional 140cm board, we were given the 130cm Next Generation small person version to test — which was size appropriate for one of our female testers, who found it “skatey but fun, easy to ride with good carving abilities, great load and pop and with comfy footpads.” This year the WTF has gotten a straighter rocker in the center, yet testers still noted the high rocker and recommended riding with a bit more power to go upwind. With its freestyle background the WTF takes a bit more effort to lock in that tail because you can feel that rocker seesawing back and forth. With a bit more focus on controlling your rail the WTF locks in and goes through chop quite well. The rocker comes in handy for consistent load and pop performance. 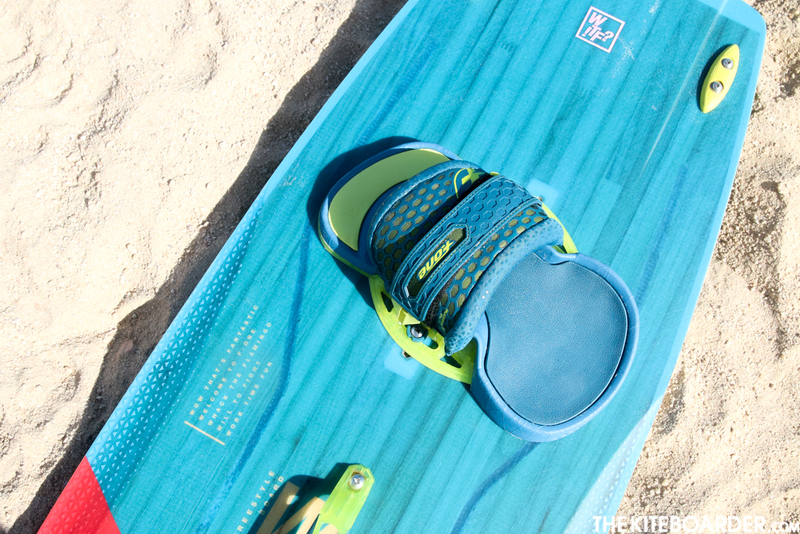 With its medium plus flex, you can put all the energy from the kite into the board, point the board into the wind and release it from the water for good reflex lift, ideal for wakestyle tricks. 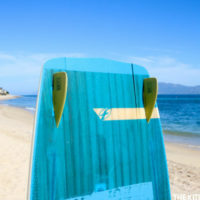 The bottom shape sports a double concave with a V down the center and the tracking feels fairly playful and loose in the tail. 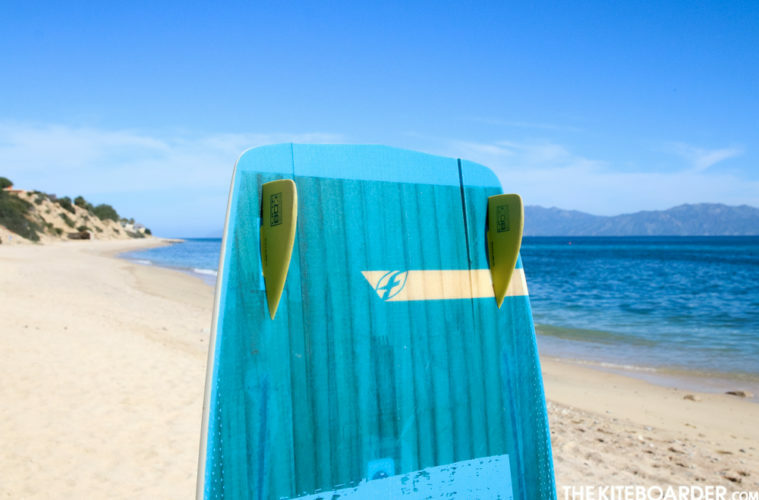 For general and upwind cruising the freestyle design isn’t so aggressive that it is difficult, we’d just recommend riding with more power in your kite and a bit more aggressive heel pressure to lock the edge in. 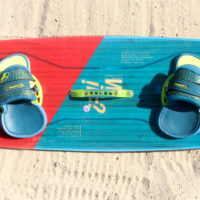 Overall, the WTF is best suited for the aggressive freestyle rider, but may also find a home with a performance-oriented freerider who’s looking for a skatier board with more rocker and load and pop that leaves some room for progression into freestyle. The WTF came with F-One’s Platinum3 bindings which feature a smooth rubbery footbed that has quite a bit of contour built into them with a fairly dense and middle of the road grippy texture. The strap is a single Velcro adjustment, and since we had to make some adjustments on the water, we were reminded of the big plus of mono-adjustment straps: that they are easy to adjust with two quick motions. 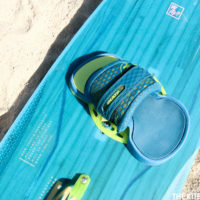 Testers commented on the straps comfort, their firm footbeds and ability to adjust to a wide spectrum of foot sizes.